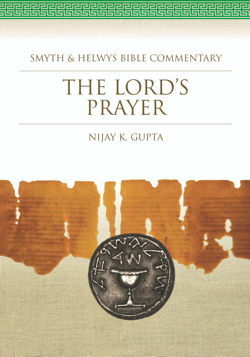 Be the first to know about new resources from Smyth & Helwys. 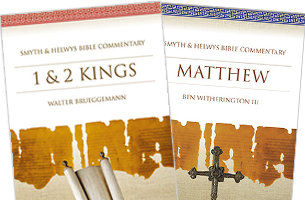 Written by accomplished scholars for all students of Scripture, the primary goal of the Smyth & Helwys Bible Commentary series is to make available serious, credible biblical scholarship in an accessible and less intimidating format. 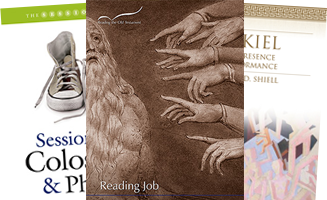 From Bible thumpers to back row Baptists, we bring the latest from all your favorite Smyth & Helwys authors for every kind of reader. Spend some time browsing through our shelves for some exciting new discoveries as well! Reading the Old Testament and Reading the New. The Help! series for church leadership. The Sessions series for small group Bible study. The Annual Bible Study for your entire church. Series that make you think, learn, study, grow. 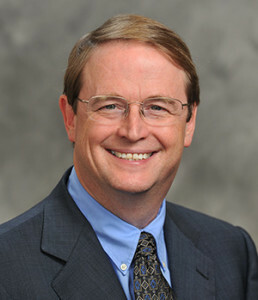 Brett Younger is senior minister of Plymouth Church in Brooklyn, NY. He previously served as a pastor in Texas, Kansas, and Indiana, and for eight years as Associate Professor of Preaching at the McAfee School of Theology at Mercer University in Atlanta. Dr. Younger is the author of Time for Supper, Who Moved My Pulpit?, and The Lighter Side. 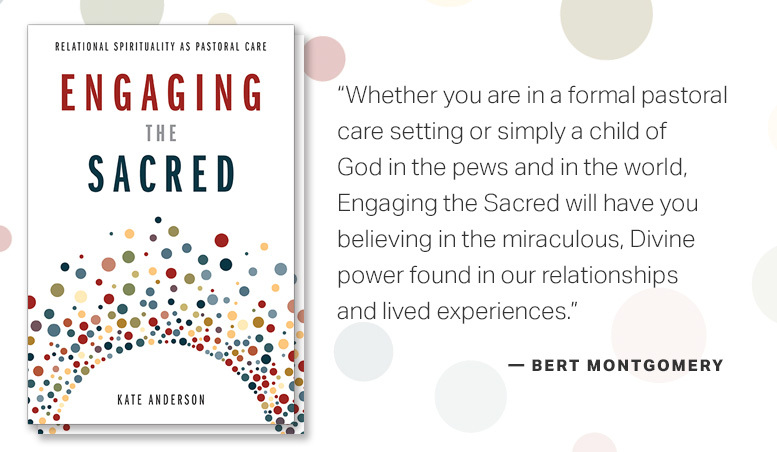 He and his wife Carol co-authored Mark: Finding Ourselves in the Story. Brett and Carol have two grown sons, Graham and Caleb. 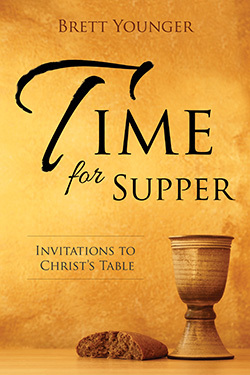 What were you hoping to achieve with your new book, Time for Supper: Invitations to Christ’s Table? For some churches, the Lord’s Supper is an add-on that shows up on fifth Sundays—a tradition that must be in the New Testament somewhere. We can limit communion to remembering something that happened once long ago, “We’re going to do this because Jesus told us to, but don’t make a big deal out of it. We’re not Catholics.” The supper is remembrance, but communion is also thanksgiving, fellowship, sacrifice, mystery, and celebration. 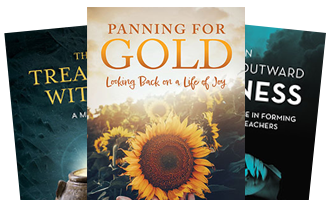 I hope that those who read Time for Supper will experience God at the table in all of these ways. How did you come to write a book centered on the Lord’s Supper? I hope it is because my life is increasingly centered on the Lord’s Supper. I am easily distracted. I need the table, because I need to be called back to God’s grace, love and call. God offers a new start in the Eucharist.